How is it that I spent the whole weekend woodworking and did not turn on my table saw a single time. I am using screws as the primary joinery on my current project; a new tool cabinet, but I did not pick up my drill at all. How then did I participate in woodworking without spending a single second at my workbench? I took two classes organized by the Alabama Woodworkers Guild featuring nationally known woodworker, Bob Lang as teacher. The weekend started Friday night at the new and promising City Hardwoods in Birmingham, a new hardwood supplier which had some amazing exotic lumber (wide and long boards aplenty). This location was the back drop for an overview of SketchUp with Bob. 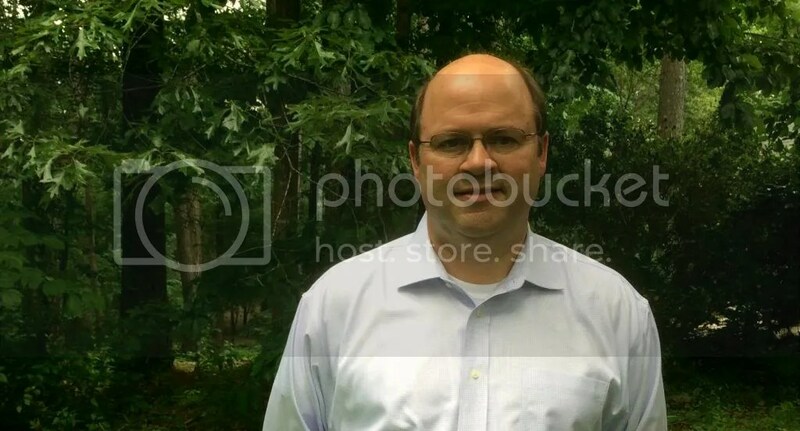 Bob is very much a SketchUp expert having written three enhanced ebooks on the subject and has taught countless classes (I reviewed his most recent SketchUp publication here). Bob Lang teaching SketchUp Friday night. The attendance was good (about twenty-five people attended the $25 class) and Bob went over the finer points of SketchUp for three hours. The topics included both basic and advanced aspects of the free version of SketchUp as well as features of SketchUp Pro. A goal of the Alabama Woodworker’s Guild is to bring nationally known woodworkers to the guild’s education center for woodworking seminars. Bob Lang is the latest woodworker to present at the guild and this past weekend the focus was on a subject important to Bob – Arts and Crafts style furniture. Bob’s has written a number of books covering Craftsman and Greene & Greene furniture as well as even more specialized books on Craftsman interiors, Craftsman kitchen designs and Craftsman inlays and hardware. The plan for the weekend was to learn the steps needed to build a modified version of the Stickley No. 700 bookcase (see the true reproduction here). Due to the two-day time constraint, Bob designed a modified version of this bookcase; scaled-down to something that could be covered in a weekend. Bob Lang’s modified Stickley no. 700 bookcase. This bookcase includes a number of construction details which would challenge the most skilled woodworker. We learned how to make specialized jigs to help cut the various joints including the through mortise and tenons along the base of each side. Probably the biggest tip I gained during the class was the importance of a “float”. I had never heard of or seen this tool in use and it appears to do even better fine work on tenons than hand planes. Bob talking about the goals of the build. Discussing ways to get fine cuts at the jointer. Making the through mortise jig. Fitting an apron tenon to a through mortise. Chopping dovetail sockets in a case side. Hand saw work at the bench. Work at the table saw. The basic case takes shape. Note the complex door mullion details. The intersection of the door mullions form an “X” and each mullion is inset where they meet the rails and stiles. This joinery required a variety of tools to pull off: a hand saw, chisels, a band saw, and a float. After some fitting, a pretty good-looking joint came to be. The complex door mullion taking shape. I think we all quickly realized that even the scaled down bookcase wasn’t going to be completed in two days. 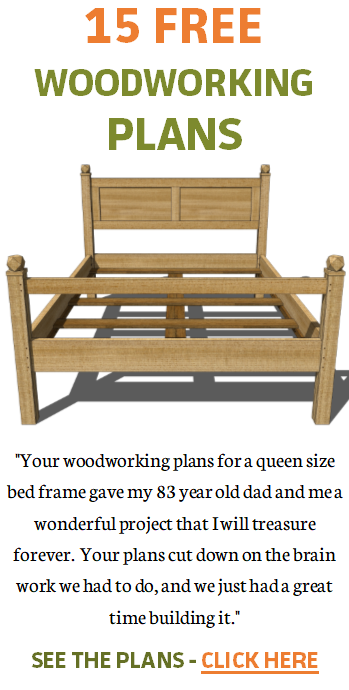 Bob’s instruction was peppered with stories and advice from decades of woodworking. Throw questions from the audience along with a construction problem and the class shifted to ensuring the necessary joinery was covered. The plan all along was for guild members to meet in the coming weeks to begin a group build of this bookcase. The Alabama Woodworkers Guild with Bob Lang. This is the first time I have participated in a class like this. For me personally, in addition to getting to know Bob Lang and his wife, I made a better connection to several guild members. I guess when you bring a small group of people together for two days of fun instruction, you are bound to make closer friendships. Plus, I got to see Bob execute some difficult joinery giving me the confidence to do the same. Which means next weekend, you can bet I’ll be at my workbench cutting some joinery. See Bob Lang’s website here. Check out Bob’s excellent SketchUp guides here. See all of Bob’s books on Craftsman furniture and more here, here, and here. If you live in the central Alabama area and have not been to an AWG meeting, you are welcome to attend a monthly meeting as a visitor. Find out more by visiting our website here. Hey Bob, it was a great weekend; glad to share it. Hey Todd, yes he is a talented woodworker. He just kept giving us little bites of his knowledge as he was working on the bookcase. Plus the class size made it very personable.